The Mercenary Kings won’t be saving the day until next year. 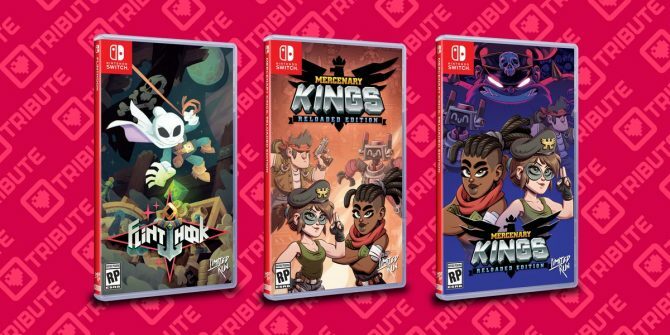 Tribute Games just announced that Mercenary Kings will be pushed back until next year to squash bugs and to tweak the multiplayer. 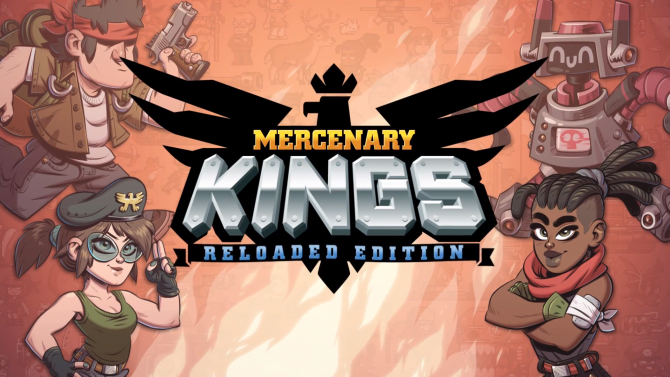 Mercenary Kings is a 2D four player cooperative action game with fantastic visuals that pays tribute to the classics like Metal Slug. 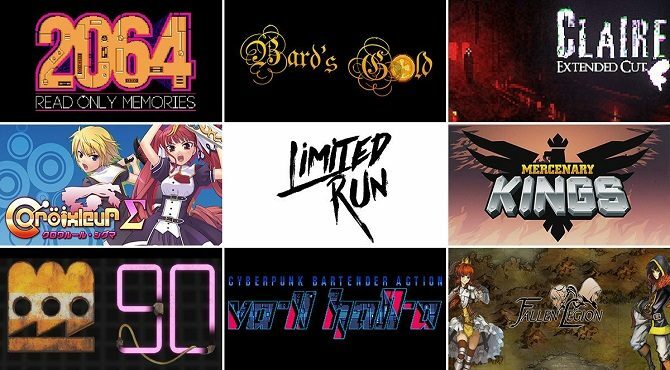 According to Tribute Games blog the game is “content-completed” and in the polishing phase. 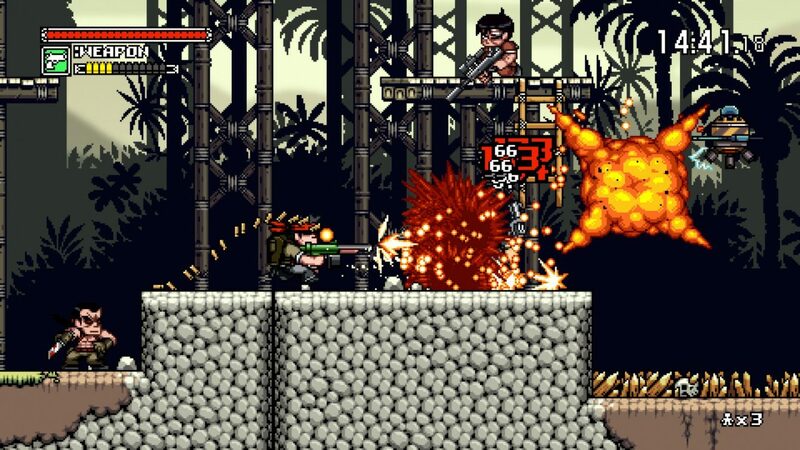 We also got word that Mercenary Kings is remote play-compatible on Vita Day 1! So yay for that! 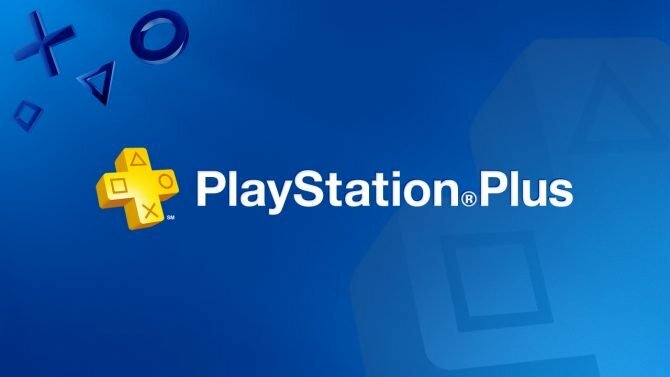 You can still pick up the Early Access Version on Steam right now for $14.99.